All wrestlers must purchase a USAW card prior to starting practice. The cost of the card is $15 for a limited membership, which is good for Folk Style wrestling in the fall, or $45 for all styles. You can always upgrade your card if your child is unsure if he/she wants to wrestle September-May. Registration is online at www.themat.com or click the icon above. As of Fall 2017, USAW updated their website and improved their registration process. 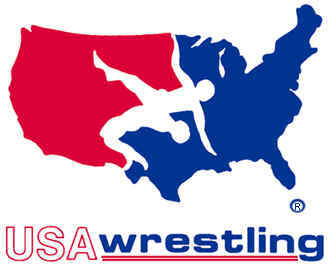 All members, regardless of whether they are new to USAW or not, must click on 'Create an Account'. Once you've created an account you'll have the opportunity to claim a prior membership. All information from previous years will be added to your account once you claim your profile. Cards are good for one year. Once you've registered your wrestler please take a picture of the card and text to 602-677-1980 or email to laveenwrestling@gmail.com You may also bring in a paper copy for the club files.